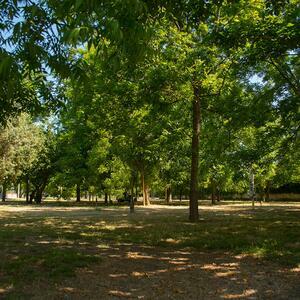 The camping occupies an extension 16.000 mq large and is sited in a centenary olive grove. Under the pleasant shading, it will make you live the trypical atmosphere of Sicily. The closeness to the sea give us the pleasure to enjoy its perfume and the enchantimt sunsets upon the panorama of the Aeolian Isles. There are hot and cold showers, chips washing machine, market, bar, restaurant, telephone, electric-light connection, parking, camper-service. 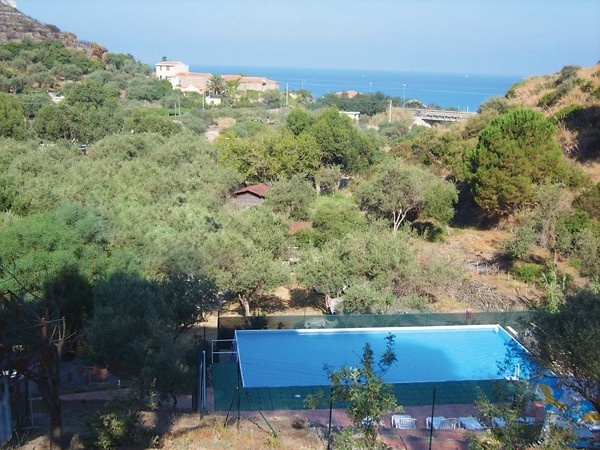 Moreover there are bowls play, children park and animation, open water diver and advanced school, horse-riding school. We offer caravan rent, annual stay, small boat park and caravan shelter. The camping has bungalow for 4 people, composed from a zone night, another that is drawn by a part of the stay and finally a zone central day; the bath is autonomus. The bungalows are prepared in a zone of the camping, distant from the platform for tourists itinerant and they are furnished of a neighboring area of parking lot. The cost of every housing structure is diversified in base to the period.